Take a Pass Plus course in Grimsby, a training scheme for new drivers. It is designed to develop your skills and knowledge to make you a safer driver. Your initial driver training should provide you with a varied range of road and traffic conditions, however, this training often takes place on familiar roads around Grimsby or other areas we cover, as there are time constraints and lesson objectives to consider. Pass Plus provides the opportunity to drive out of your this area, extending your driving experience safely. You already know how to drive so your Pass Plus sessions will be different to your previous driving lessons in Grimsby. 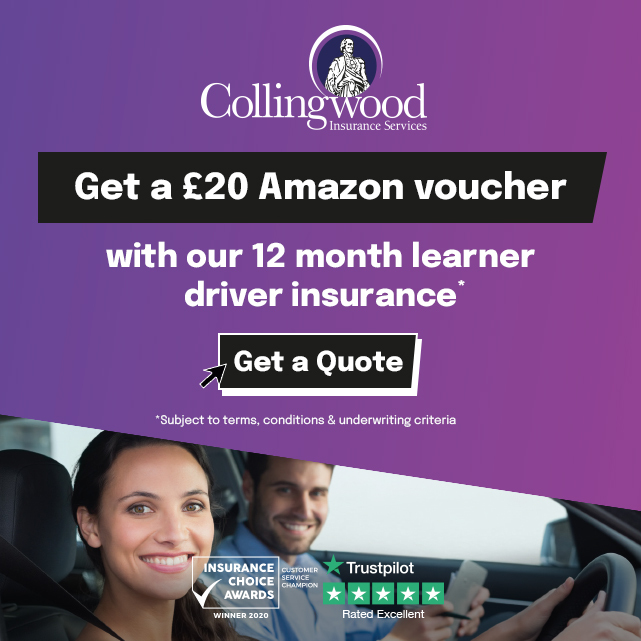 You will develop your confidence and ability to deal with unfamiliar road and traffic conditions under the guidance of your Mark Camburn Driving School instructor. Mark is a one of a kind instructor who will learn you proper way to drive.I would HIGHLY recommend him to anyone.Always keeps calm and has excellent patience. He a top BLOKE. Thank you very much.